Choosing an investment property is an enjoyable and exciting part of any real estate project. 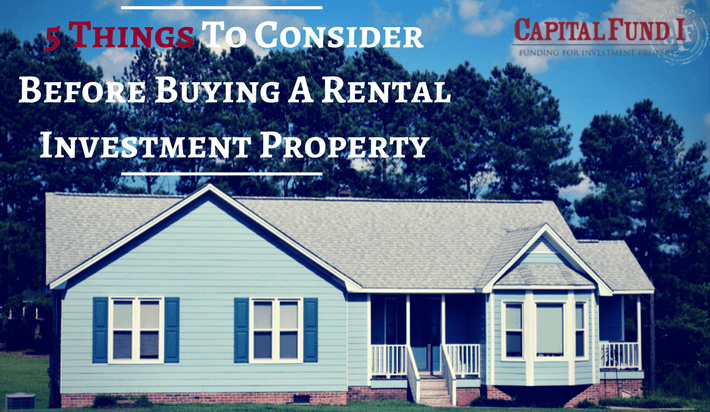 If you are looking for a lucrative new rental property, it can also be one of the most important strategic steps you take. A great location makes it far easier to charge competitive rent. It will also help you ensure that you can maximize occupancy for your property. A thriving neighborhood is an essential first consideration. Research local rents and home prices to be sure you are starting in a territory that meets your financial goals. Look at recent trends like crime and natural disasters – they can give you insight as to whether a neighborhood is attractive to renters. It’s true: Curb appeal is second only to location when it comes to attracting interest in your property. A fresh coat of paint and some updated landscaping makes a great first impression right off the bat. Each real estate market has its own local needs. For example, some are “bedroom communities” where young professionals tend to live alone, while others are designed with the amenities needed for growing families. Make sure your property is aligned with your ideal renter profile. As a landlord, you’ll have a variety of legal responsibilities to your tenants. It is always best to do the footwork early and make sure your property is in impeccable shape. Be particularly wary of problems with electrical and sewage systems which may become more serious in the future. In general, a good rental property should abide by the 1 Percent Rule – that is, it should deliver about 1 percent of the asking price in revenue each month. To make sure a property can really perform financially when all is said and done, you need a complete budget. That should include necessary repairs, management costs and perhaps most importantly, property taxes! Arizona offers amazing opportunities for the savvy investor, but it all starts with financing. In Phoenix, Tucson, Flagstaff and surrounding cities, Capital Fund 1 is trusted by the top fix and flip experts. No matter your goals, we are the hard money lender that can provide the resources you need. To find out more, just read our Frequently Asked Questions. Are you ready to take the next step? Our experts will be glad to help you. Simply apply online to get the process started. We look forward to hearing from you.